All timings are approximate and subject to change on the night. The Grammy Award winning singer-songwriter will perform songs from her entire repertoire including, Yes I Am. Featuring some of Etheridge’s biggest hits, including Come To My Window, I’m the Only One, and If I Wanted To, the album ignited the songwriter’s mainstream breakthrough, launched her into international stardom, and earned her a GRAMMY Award for Best Female Rock Vocal Performance along with several additional GRAMMY nominations. 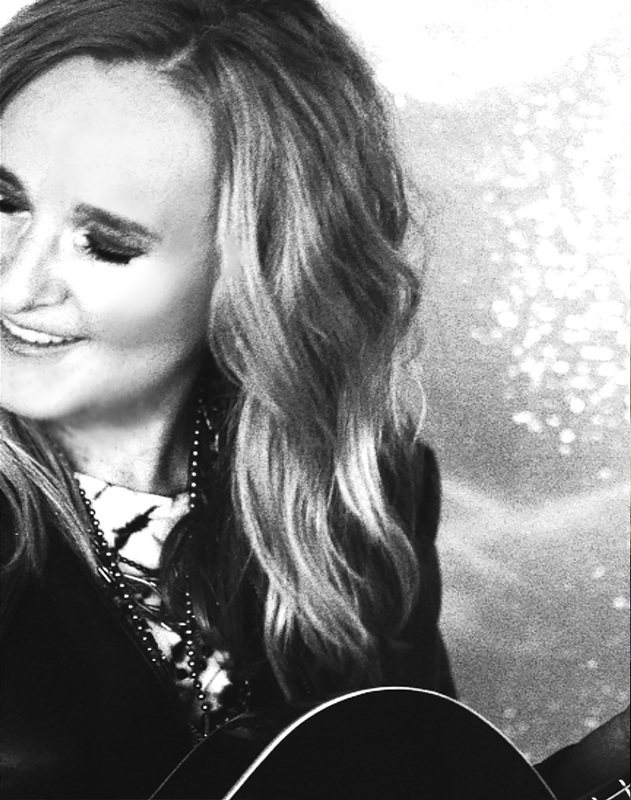 Melissa Etheridge is one of rock music’s great female icons. Her critically acclaimed eponymous debut album was certified double platinum. Etheridge’s popularity built around such memorable songs as Bring Me Some Water, No Souvenirs and Ain’t It Heavy for which she won her first Grammy for Best Female Rock Vocal. Etheridge hit her commercial and artistic stride with her fourth album, Yes I Am, featuring the massive hits I’m the Only One and Come to My Window, a searing song of longing that brought her a second Grammy. The six times platinum album spent more than two and a half years on the album chart. Etheridge is also an Oscar winner for Best Original Song in 2007. In 2011 Melissa made her Broadway debut as St. Jimmy in Green Day’s rock opera, American Idiot, where she replaced Billie Joe Armstrong for one week, and received a star on the Hollywood Walk of Fame.